This redesign project included revamping the client’s old business website into a much cleaner and polished design, along with adding ecommerce functionality. The website is mobile responsive, whcih means the website will display nicely on mobile devices. We also added a new enewsletter integration into the mix so that the client can easily contact his subscribers to notify them of upcoming auctions. 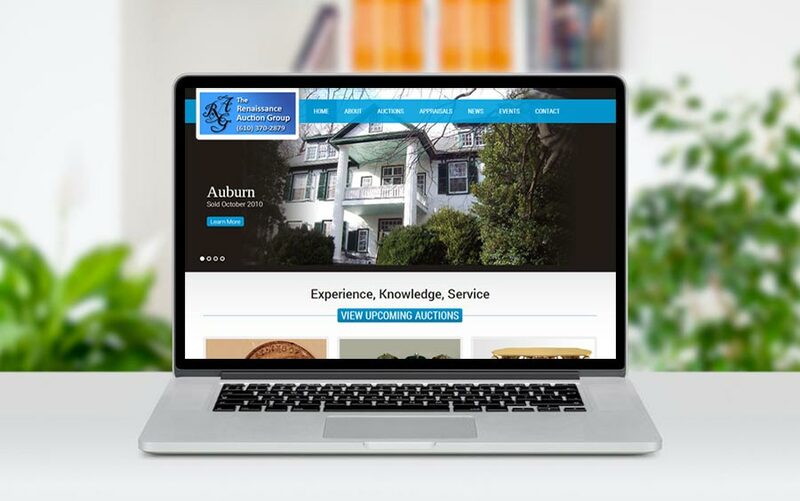 Bill did a great job with our website. It was a quick process from start to finish, and this site is capable of many tasks we could not accomplish with our last site. Thanks for the great service, and helping us move our business to the next level.